First Response Finance Ltd has chosen to partner exclusively with G3 as its sole remarketing partner. The Leeds-based car auction specialist outperformed First Response’s national incumbent partner during a 12 month “Champion Challenge”. The result is a new long-term deal, which includes responsibility for the full UK vehicle recovery and disposal, managed by G3’s RMS platform. G3 scored highly on sale performance, account service levels, as well as the speed of collections. During and since the switch, the auction house has achieved an uplift of ten per cent in First Response sale values when compared to its competitor. 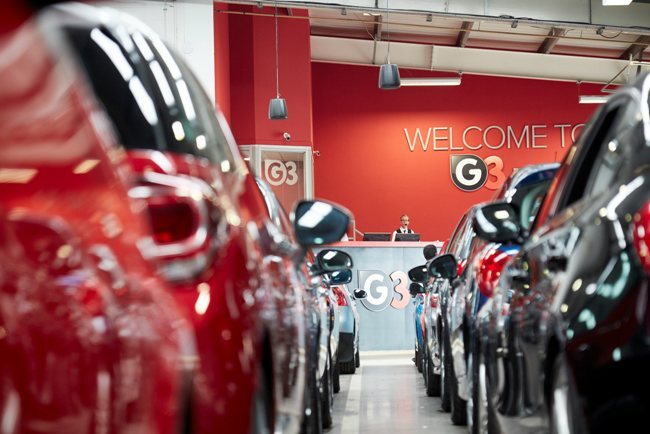 G3’s managing director Matt Dale said: “We offer grade-A valets and delve deeper to source comprehensive service history documentation, which I believe is why we stood out. By allocating a dedicated account manager we were able to create the necessary close relationship with the First Response team, which directly translated to a personalised and in-touch service with their end customers. Paul Heaton, team manager at First Response, said: “The ‘Champion Challenge’ was created so that we could measure the performance of the competing remarketing brands over a 12-month period.